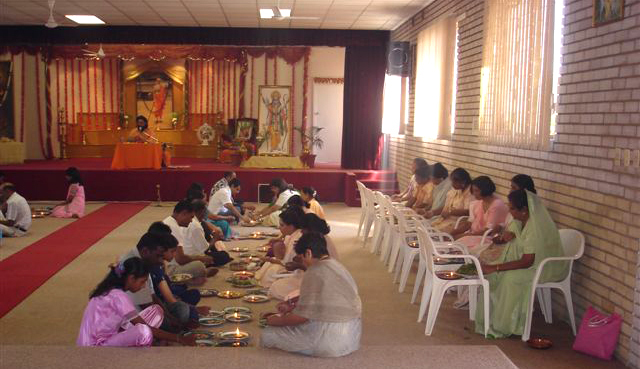 With the single ­pointed sankalpa of bringing enormous peace, prosperity and sustained growth to the Ashram in Durban, Swami Abhedananda started “Vishnu Sahasranama Archana” as a new community program since 2006. 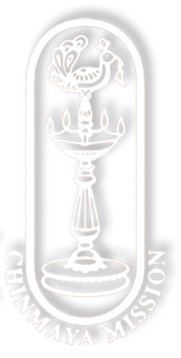 The archana is organized on every first Sunday of the month. 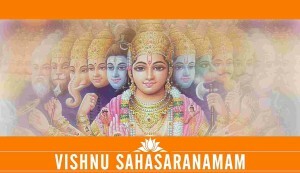 A large number of mission members and devotees gather to perform the archana, which is followed by a short and devotional discourse by Swamiji. 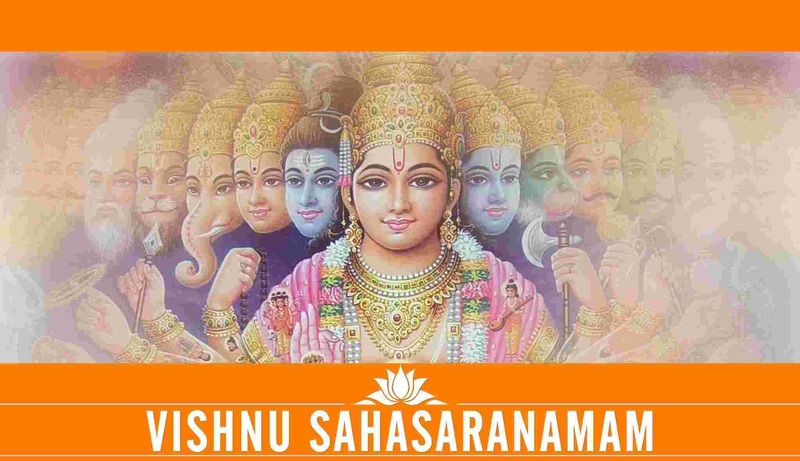 Over the past couple of years, the monthly Vishnu Sahasranama Archana program has brought in many new devotees into the Mission, and all the members feel greatly inspired, bonded and rejuvenated to serve Pujya Gurudev’s vision.